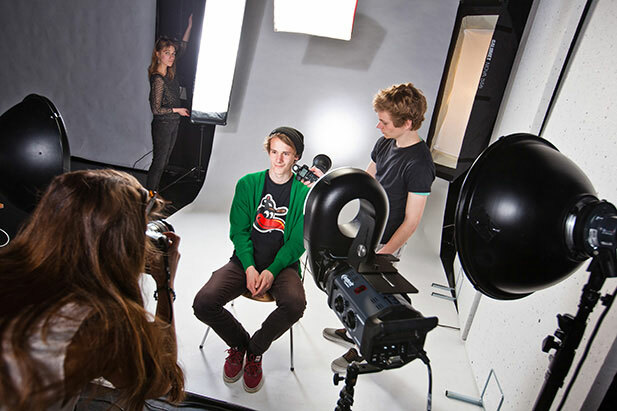 Brighton MET is able to offer a range of full-time courses for a variety of disciplines in the Creative Media Industries. Students have access to a full range of consoles and software to develop their understanding of computer games and interactive media. 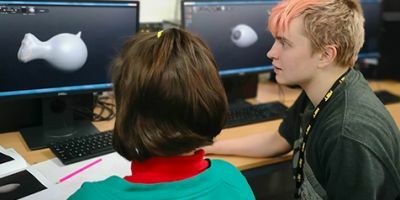 Our courses are ideal for anyone wanting to develop their skills in a variety of differing practices including web design, image manipulation, games design, sound design, or character animation. Whatever your creative area of interest, we will help you gain the technical skills needed to realise a career within the creative industries. All of our digital arts courses are accredited by University of the Arts London (UAL) and will ensure you gain a comprehensive understanding of industry standard platforms, interactive products, software and techniques. 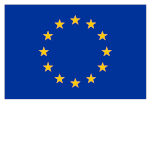 Your course will also enable you to develop your own ideas and a deeper understanding of what goes into the making of an industry standard product. This course gives a thorough introduction to the creative industries using a range of practices, and supports you to move onto Level 2. This course gives a thorough introduction to the creative industries using a range of practices, and supports you to move onto Level 3. 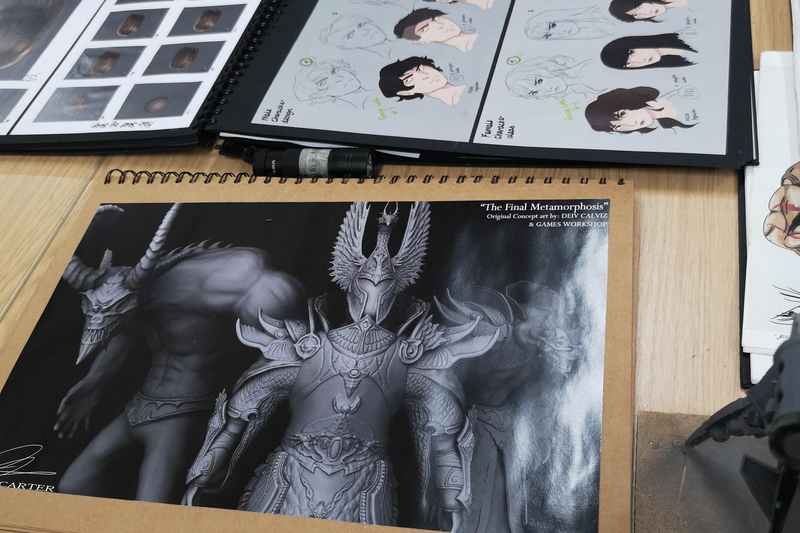 This course will give you an understanding of games, animation and concept art for the creative media industries.